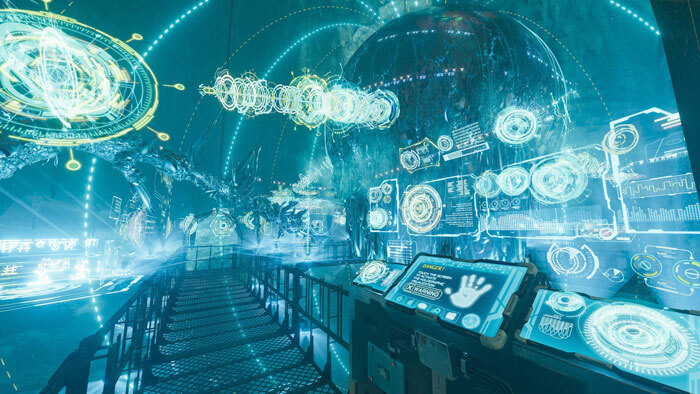 The synthetic benchmark specialists at Futuremark have a new version of VRMark in the pipeline. In a press release the company says that VRMark Cyan Room - a new DirectX 12 benchmark test for VR - will be released on 22nd November. If you are familiar with the VRMark series you will instantly know that the Cyan Room tests build upon what has previously been delivered by the Orange Room (VR ready for HTC Vive and Oculus Rift tests), and the Blue Room (a high end test for 5K and future hardware). Though it is the newest VRMark test it doesn't mean the Cyan Room will stretch VR hardware to even greater extremes. Rather, the Cyan Room "shows how using an API with less overhead can help developers deliver impressive VR experiences even on modest PC systems". And upon these modest systems you don't need to have already invested in a VR HMD to run the tests, as is the case for the whole of the VR Mark suite, you can run VR benchmarks on a regular PC monitor. 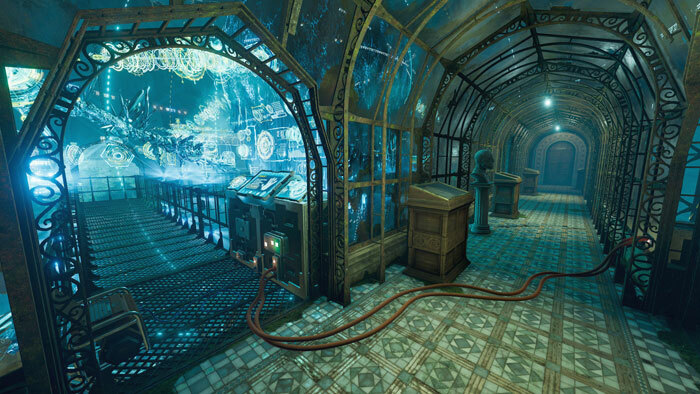 In its description of the test, Futuremark says that the new Cyan Room benchmark "features a large, complex environment and many eye-catching effects". The developers have included an experience mode too, so you can wander around the lush environment in your own time, with or without an HMD. Unfortunately Futuremark has yet to publish a video overview, so we only have some stills to share today. Detailed charts show performance frame-by-frame. Change resolution and more with custom settings. Existing VRMark Advanced and Professional Edition customers will be able to download the Cyan Room as a free update from 22nd November.